The Spanish U19 squad jumped onto the pitch at the Luis Rodríguez Salvador de Cartava Stadium with the intention of imposing its game from the start. With two chances in the first five minutes Spain tried to get ahead but it was Georgia who got the lead with a goal by Bidzinashvili in 7'. España no es impacientó tras el varapalo y siguió buscando la portería rival con ahínco. Ontiveros mandó un balón al palo en el minuto 12' y Carles Aleñá probó desde la frontal, sin suerte, en la siguiente jugada. Spain did not waste time and Onitveros hit the post in the 12' and Carles Alenya went for the goal in the following play, without much luck. Luis de la Fuente's men continued seeking the equalizer. Borja Mayoral hit the post after a header, but managed to net the equalizer moments later after picking up a lost ball from Goshadze ahead of half time. 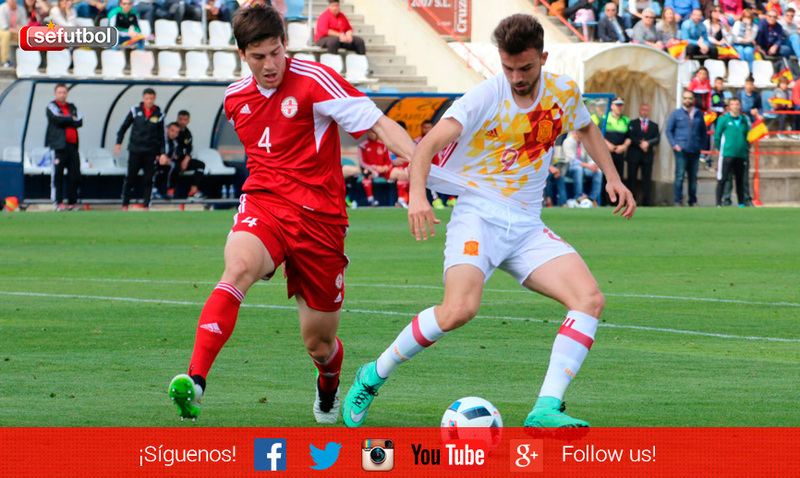 When the match resumed, the Spanish side controlled the match with ball control and increasing the match's tempo. Little by little the Spanish squad got closer to their opponent's goal but the solid defense made it difficult. Despite countless chances the scoreboard stayed the same, giving both teams a point. 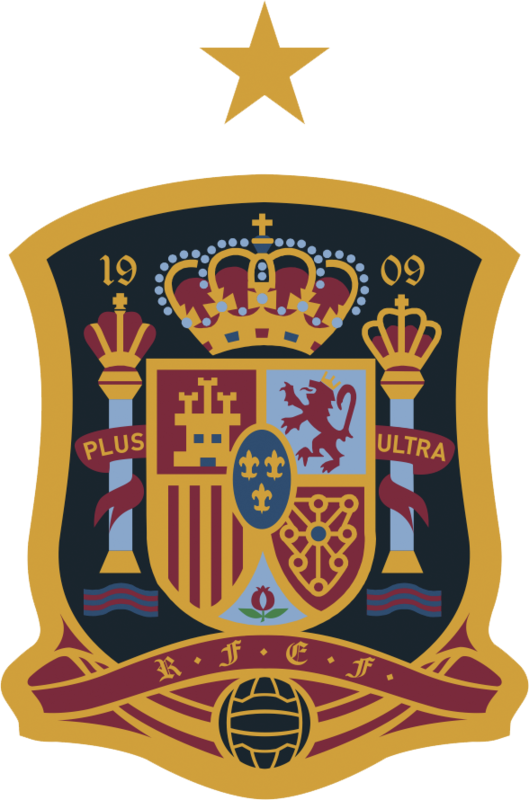 Spain will have to battle for a place in the EURO final stages in their final game against England. Line-up: Goshadze, Chachua, Ardazishvili, Lochoshvii, Artmeladze (Kiknadze 81'), Mamuchashvili (C), Mikeltadze, Bidzinasvili, Komakhidze y Samurkasovi (Beridze 76').